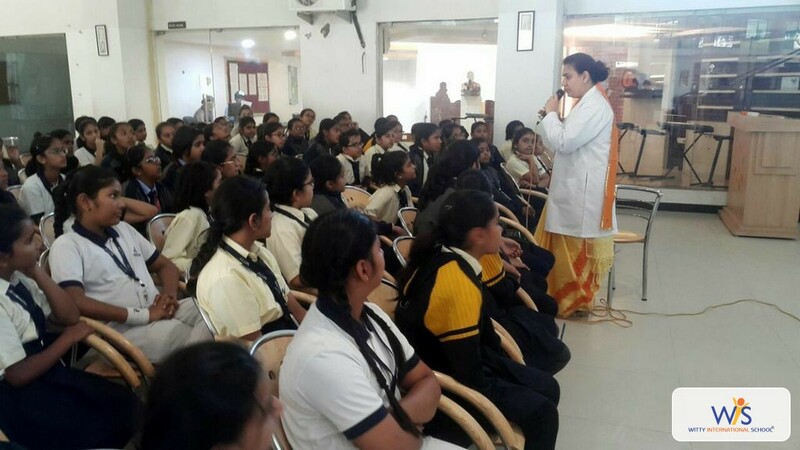 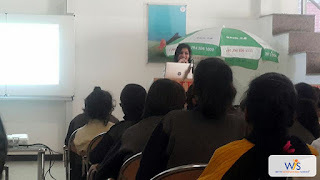 A gynec session was held on 30th Nov, 2017 for the girls of Grade V to VIII on the issues of adolescence by the gynecologist Dr. Sheetal Kaushik obs and gynecology surgeon and Ms. Sushruta Sahu, clinical psychologist from Fortis J.K. hospital, Udaipur. 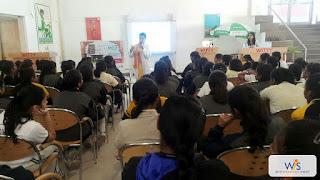 Dr. Kaushik discussed different issues related to adolescence, puberty through power point presentation. 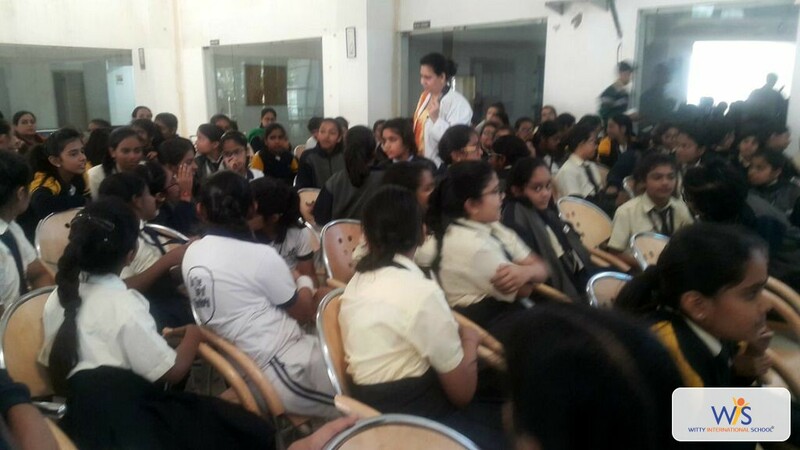 She also explained the physical and psychological changes taking place in the girls of this age group. She emphasized on maintenance of good and healthy habits on diet, hygiene and to understand the psychological changes. It was an interesting session where the children felt free to share their views as well as got their queries solved.